Since 1987 when the Johnston County Tourism Authority was created by the Johnston County Commissioners, investing in the development of the tourism infrastructure of the county has been part of our vision statement. At the November board meeting, Trish Stewart, Chairman of the Special Projects Committee presented three capital projects to the board for funding. Each project received funds based on the grant application guidelines, eligibility, and the projected timeline for completion of the project. $14,500 was awarded to the Benson Parks & Recreation Department for improvements to the Benson Singing Grove facilities. 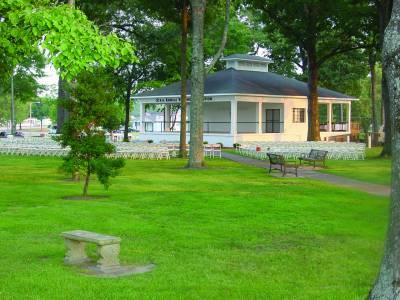 For over 60 years, "The Grove" has been the host location for the State Singing Convention, numerous Benson Mule Days activities, private parties and family reunions. Improvements to the structure, the restrooms and a new sound system will ensure the facility will continue to play host to events and provide upgraded amenities to visitors to Benson. 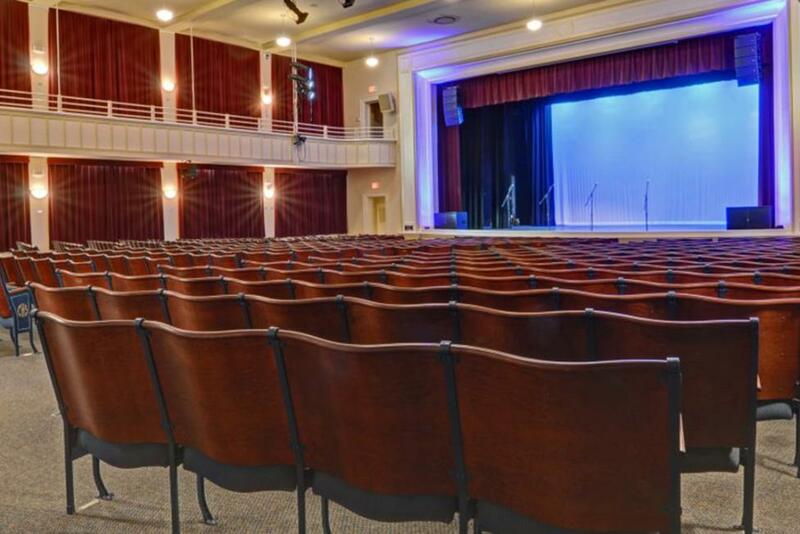 $5,250 was awarded to The Clayton Center to install a state-of-the-art lighting system on the stage to allow the center to attract touring plays, which have needed such a lighting system. The Clayton Center is celebrating their 10 year anniversary and they have brought scores of visitors to Clayton through high-quality performances and cultural events. Having the ability to book theater acts will expand their range of programming. $5,250 was awarded to the Historic Hastings House to continue restoration plans for the oldest home in Smithfield and to create a historic display of Civil War artifacts to attract visitors to the house. Restoration work needed to the house includes painting the exterior, porch repairs, landscaping and protecting the 158-year-old glass windowpanes. Exhibits are planned to be in place by March, 2015 when Bentonville Battlefield State Historic Site hosts their 150th Re-enactment Event. Over the many years of supporting tourism projects around the county, over $1 million dollars of occupancy tax has been utilized to build auditoriums, museums, lighting along I-95 interchanges, gardens and beautification projects. From the first board of directors until the present board, the commitment to support festivals and events with marketing funds and capital grant money for bricks and mortar projects remains strong. For more information on the Johnston County Tourism Authority list of capital grant recipients 1987-2013 - click here.